Last updated 15 April 2019 . By Liv Fitzsimons. Cardiff Cocktail Week is kicking off April 23rd as it celebrates the city's cocktail scene. Bartenders from The American Bar at the Savoy in London, voted the top pick of the best 50 bars in the world last year, are coming to Lab22 for a special one-night-only mixology event as part of Cardiff's Cocktail Week. With a menu of both 20th century classics and new concoctions from The American Bar, Lab22 is a must-visit for this occasion. The collaboration between one of the world's best bars and Lab22 is just one of the exciting happening next week to celebrate. With over 20 bars, such as The Dead Canary, Ten Mill Lane, and Retro Cardiff involved, there will be copious discounts available, so make sure to take advantage of them. Another exciting collaboration, Pennyroyal and The Dead Canary, is conjuring up a Caribbean spin on afternoon tea featuring Cuban Sandwiches made with plantation pineapple rum, dry curacao, Earl Grey lombucha, sweet whey cordial, and lemon juice. 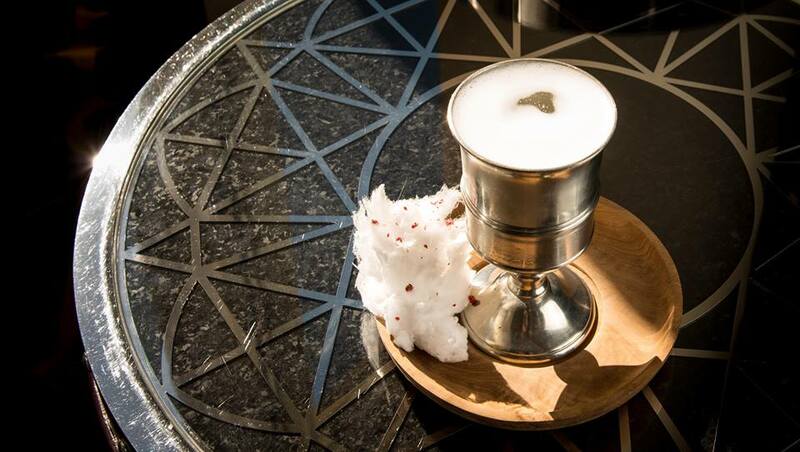 There's also events such as Peppermint Bar's bartender quiz for those who think they know all there is to alcohol, Gin and Juice's gin masterclass, and Lab22's Peaky Blinders special, celebrating the budding cocktail scene in the city. The American Bar takeover of Lab22 is April 26th, while Cardiff Cocktail Week runs from April 23-29th.